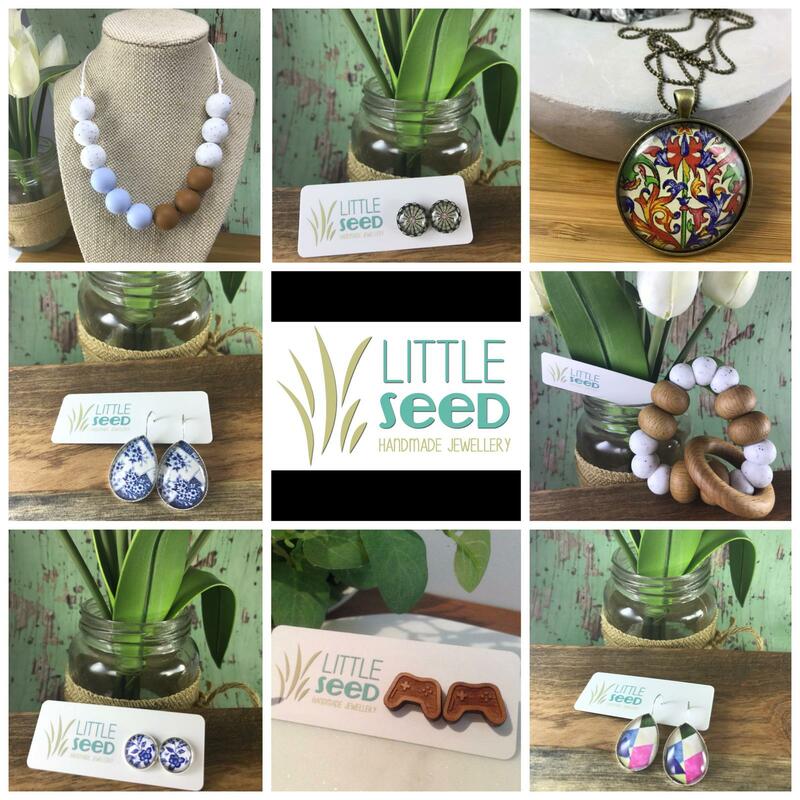 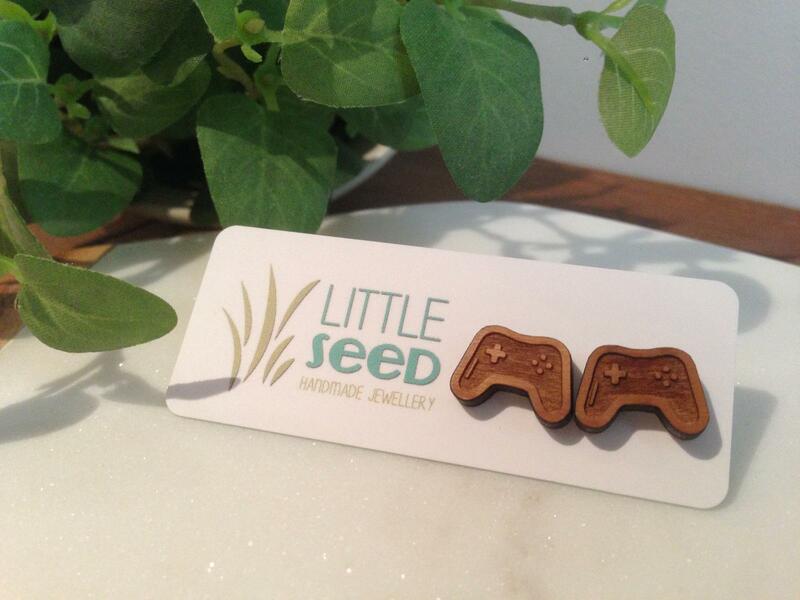 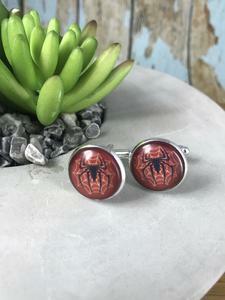 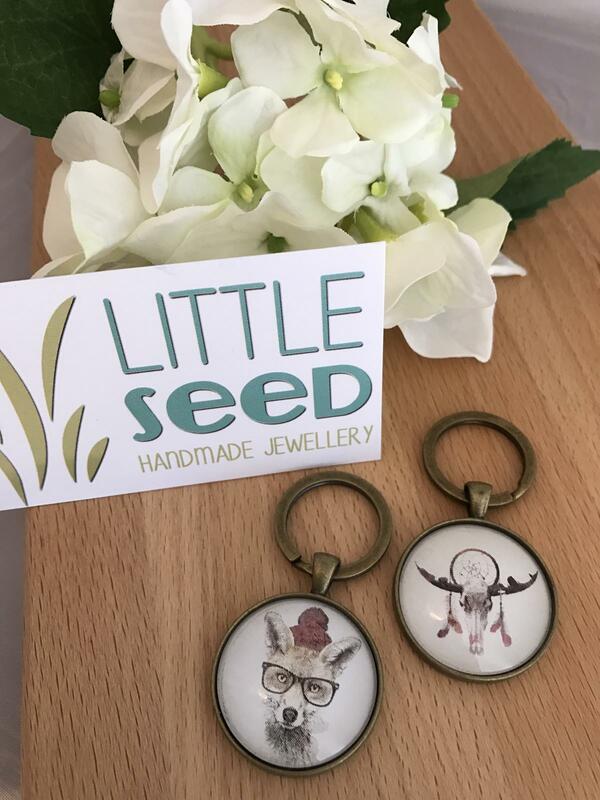 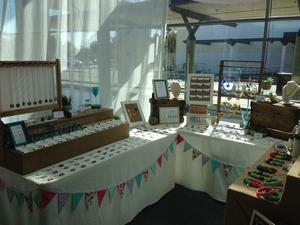 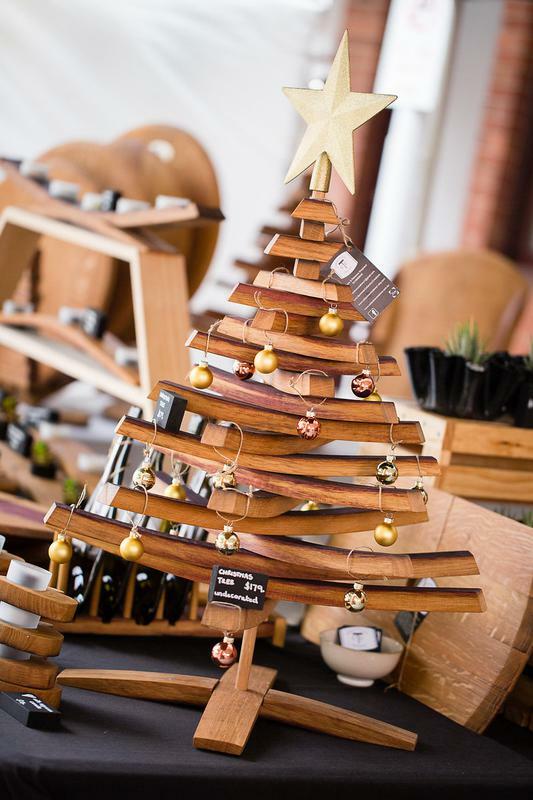 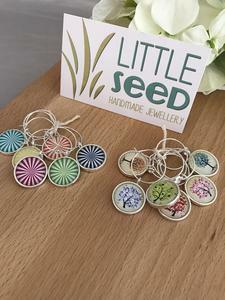 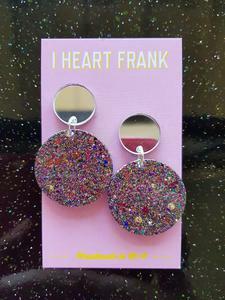 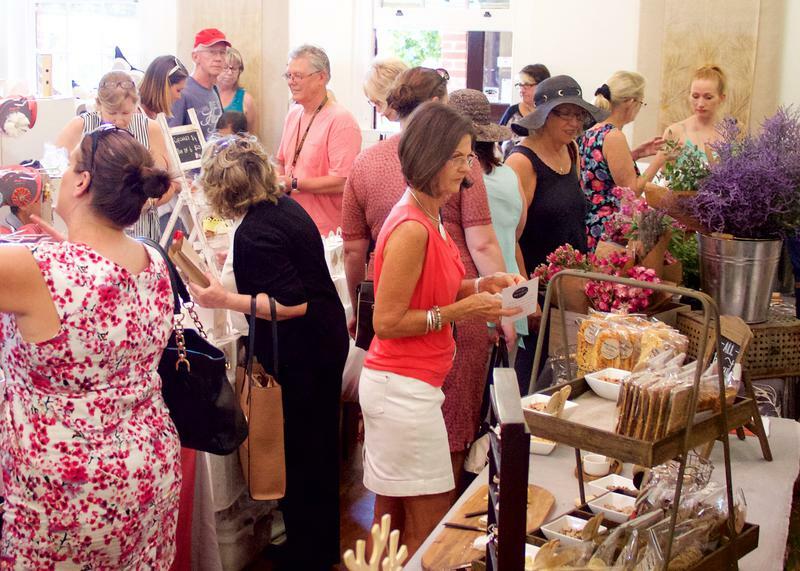 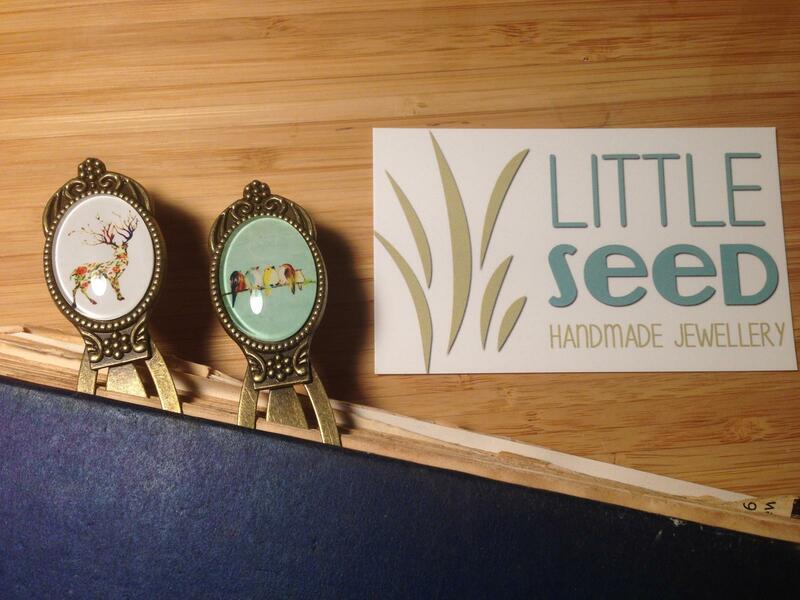 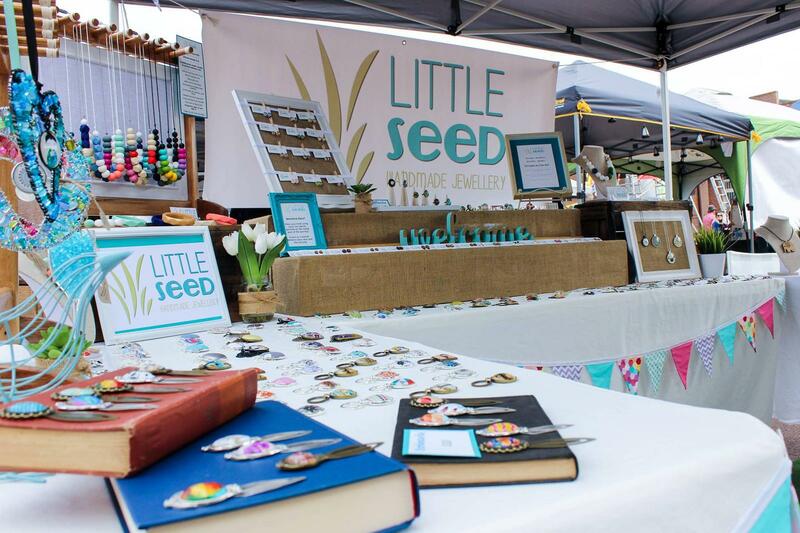 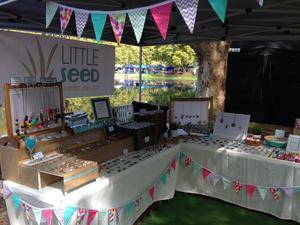 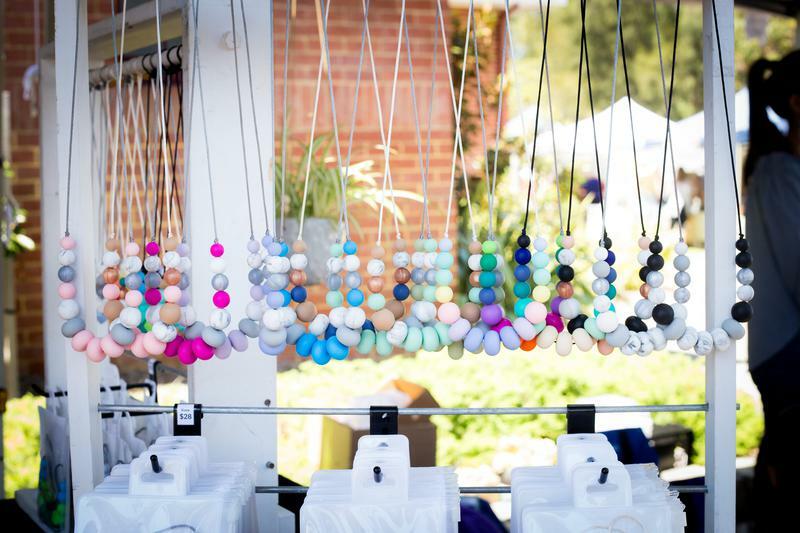 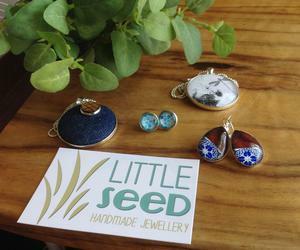 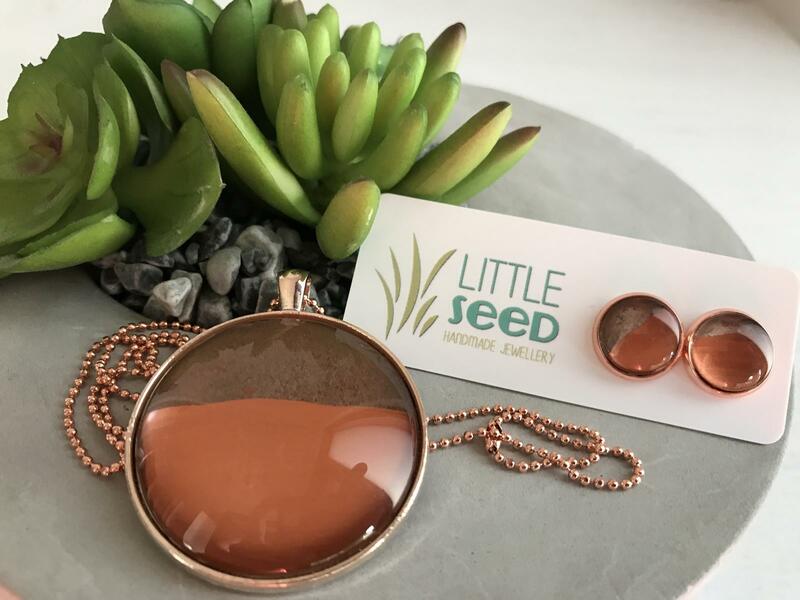 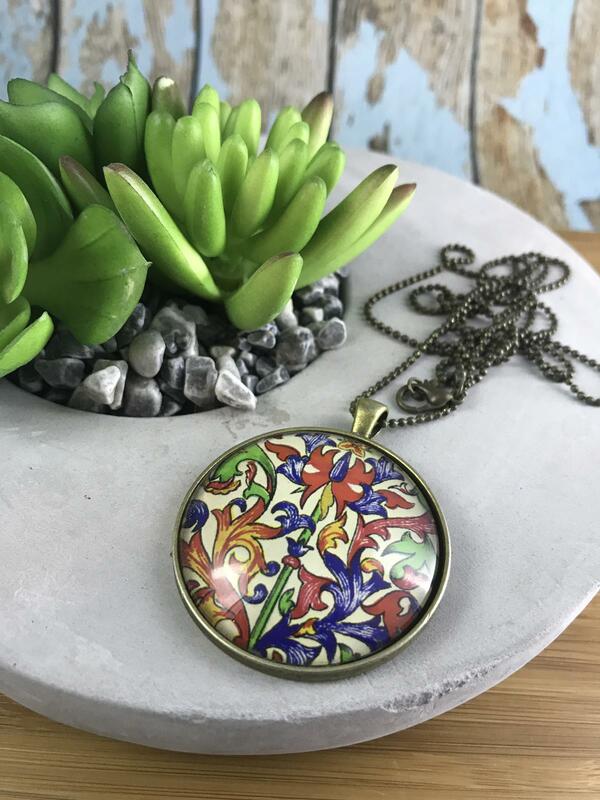 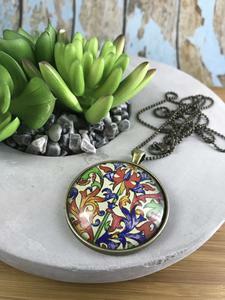 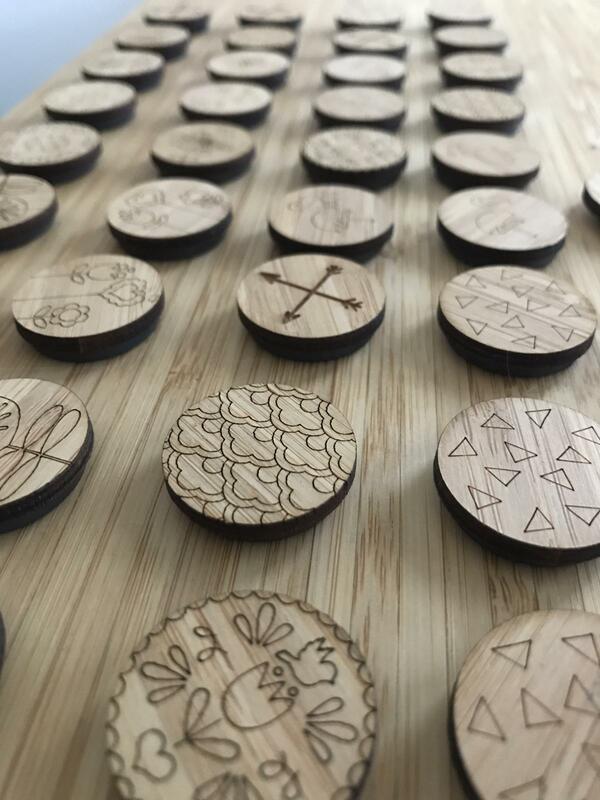 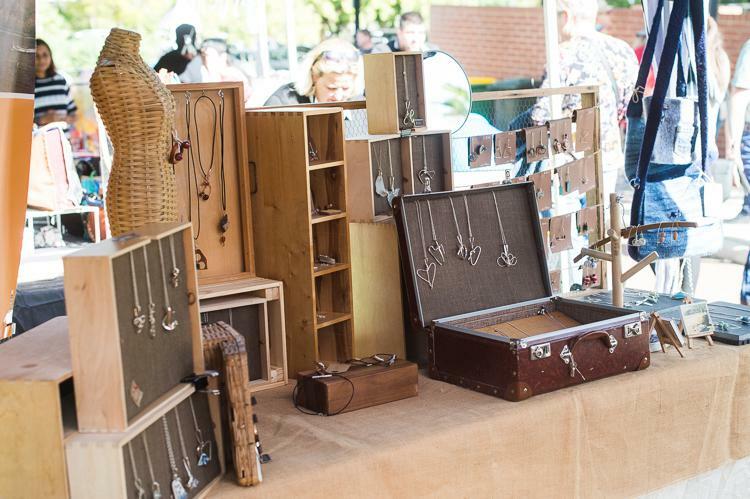 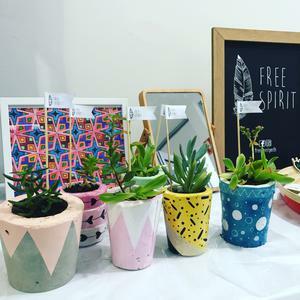 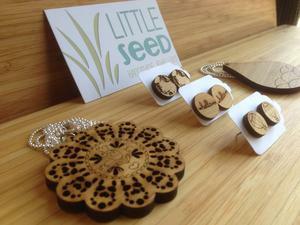 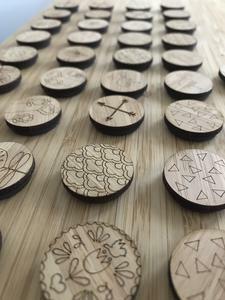 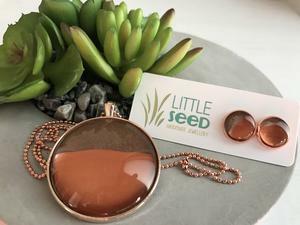 Little Seed Handmade Jewellery has created a beautiful collection of bright and colourful earrings and pendants and a range of accessories and gift items including cufflinks, wine glass charms, magnets, keyrings and bookmarks. 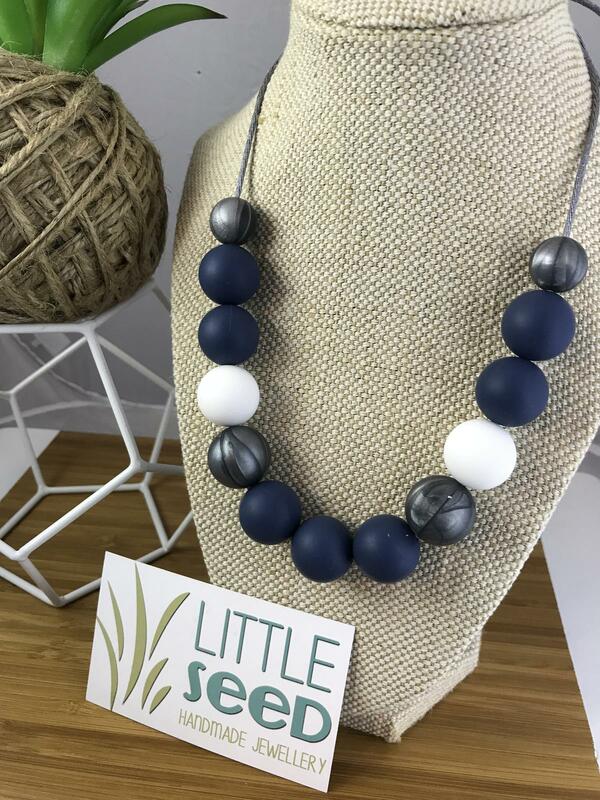 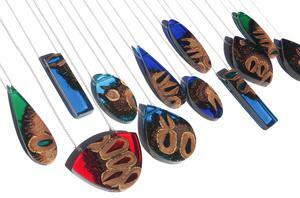 We produce a range of original silicone necklaces and carry a great selection of silicone teethers. 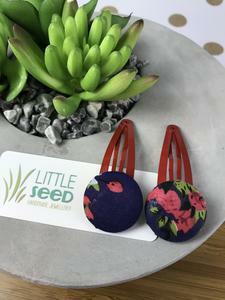 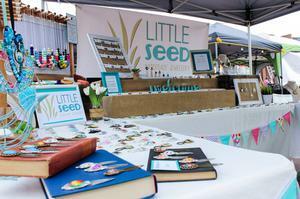 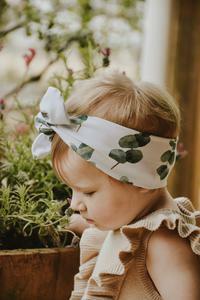 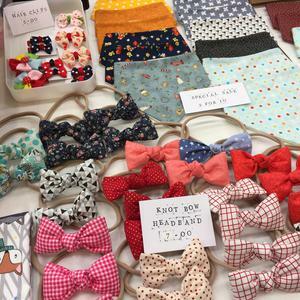 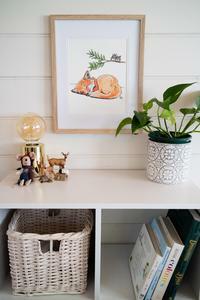 Little Seed has also created a fun and bright selection of hair accessories for young girls.